Why Choose Best Rate Merchant Service? Best Rate Merchant Service offers a wide variety of services that will complement your business needs. As a full service provider, we offer competitive pricing, 24/7 In-House Customer Support and a streamlined application process that will allow you to accept credit and debit card payments in no time! Our Business Was Built On Customer Service and To Guarantee That You’re Always Supported, We Provide You With An Expert Account Executive To Guide You Every Step Of The Way! Your Business Is Unique & You Need Unique Solutions. We Provide You With Custom Tailored Services From Gateway Solutions & Shopping Cart Integration to In-Store & Cloud-Based POS Systems. We Protect Your Information By Utilizing Secured Electronic Application Gateways. We Value You and Your Business! We Are Looking To Create Long Term Relationships & If You Ever Need To Discuss Your Rates Or Compare Rates, Always Feel Free To Call Us At Anytime! Customer service and dedication to their clientele has earned Best Rate Merchant Service excellent reviews and an A+ BBB rating. Best Rate Merchant Service has become the Elite Industry Leader in Credit Card Processing for the Vape and E-Cigarette Industry. With over 15 years of experience, Best Rate Merchant Service has grown their vape and ecig clientele to nearly 3,000+ merchants and securely processes over $30,000,000+ monthly for the vape and ecig industries alone. Best Rate Merchant Service provides more than just merchant services; Best Rate provides all merchants with the Best Practices when handling their payment processing, along with added education to protect themselves from fraud or unexpected chargebacks. Best Rate Merchant Service understands the level of customer support and security needed in order to grow your vape business. Best Rate Merchant Service knows that the Vape and Ecig industries are highly targeted for fraud and is prepared to help protect you. Our Merchants Are EMV Ready… Are You? Protect your customers and protect your business from potential fraud threats with our secure EMV Technology. DO I NEED TO HAVE AN EMV COMPATIBLE TERMINAL? 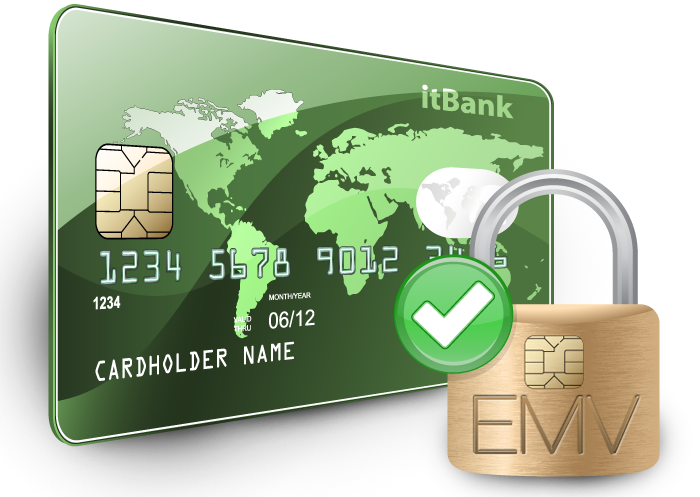 Industry experts highly recommend that merchants comply with the new EMV technology due to the added security it provides. Financial institutions have made it clear that if retailers have not implemented EMV payment technologies by October 2015, any fraudulent swiped transactions will be the merchant’s responsibility. WORK WITH A COMPANY YOU CAN TRUST! Personalized Service is the reason Best Rate Merchant Service has maintained an A+ BBB Rating. Best Rate got my Ecig business rolling! One quick phone call – zero stress! Thank you very much for your absolutely painless application process. BR customer service is fantastic! Helped me solve the security issue with my POS at 11PM! Best Rate is really professional in every aspect! Got approved the same day and had my system up and running the next day. I was expecting a ton of paperwork but thankfully I was wrong – thank you Best Rate! I still cant believe how easy it was to get approved with Best Rate – I was trying for over month to get an merchant account for my business with other guys…Thank you! Thanks to Best Rate’s Chargeback protection and their fraud department’s help, I was able to get back the $1,921.16 that was charged against me when a customer had filed for a fraudulent return. Thank you so much! Best Rate Merchant Service is truly the BEST! Not only did they help save my vape shop money with their low rates, but especially with their chargeback support. I inquired about their best practices and because of that I was able to prevent 3 major fraud charges on my website. We strive to meet the needs of all our merchants and go above and beyond to ensure they’re always satisfied. Support questions are answered quickly and effectively, and as a result, we maintain an A+ Rating with the BBB. Our Professional Customer Service Is Ready To Assist You 24/7! We offer “In House” Approvals, with a 24 Hr Turnaround!